Why the Hell Is Facebook Surveying Users About Child Predators? Facebook would very much like to know what you think about child grooming, according to screenshots of a survey posted by the Guardian’s Jonathan Haynes. It is illegal for an adult to request a sexually explicit photo from a minor, but that didn’t stop Facebook from asking at least one user how they felt about the social network policing such behavior. 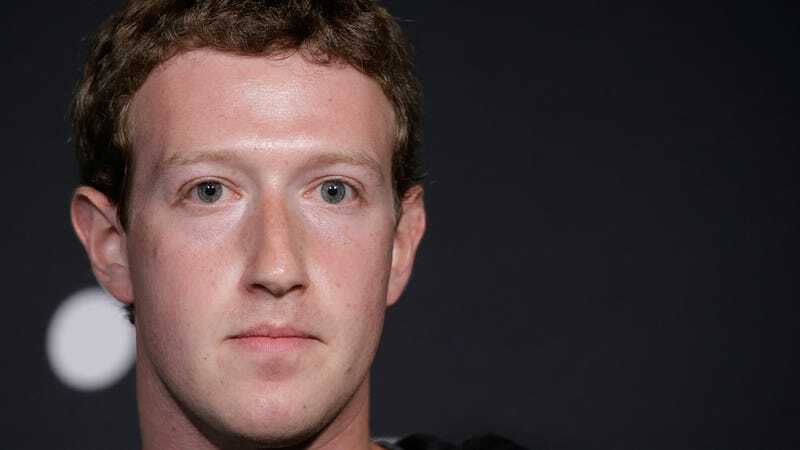 “In thinking about an ideal world where you could set Facebooks’ policies, how would you handle the following: a private message in which an adult man asks a 14 year old girl for sexual pictures,” one questions asks, with users given the option to respond with: “This content should be allowed on Facebook, and I would not mind seeing it,” “This content should be allowed on Facebook, but I don’t want to see it,” “This content should not be allowed on Facebook, and no one should be able to see it,” and “I have no preference on this topic.” There’s only one right answer to that question, seeing as the act is a crime and already a violation of Facebook’s policies. And yet, Facebook still made the baffling decision to crowdsource responses from users. Facebook also asked users in the survey: “When thinking about the rules for deciding whether a private message in which an adult man asks a 14 year old girl for sexual pictures should or should not be allowed on Facebook, ideally who do you think should be deciding the rules?” Among Facebook’s preset answers, users could choose whether they prefer if Facebook decided such rules on its own or with help from outside experts, if outside experts decided on their own, or if users voted and reported back to Facebook. 63 percent of child grooming incidents happen on Facebook, Instagram, and Snapchat, according to the BBC, prompting the National Society for the Prevention of Cruelty to Children (NSPCC), a child charity in the UK, to urge social networks to tackle the issue with a greater sense of urgency. 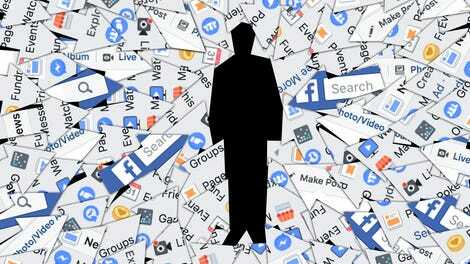 The charity wants social networks to adopt a method that would involve using algorithms to flag “grooming language” and then send the child and moderators at the company an alert. Facebook is reportedly already using technology to flag this type of behavior, but the NSPCC doesn’t think it’s doing enough.